Hello, I am Colette, a.k.a The HIIT Mum. 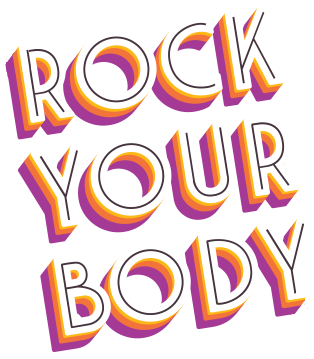 I take a realistic approach to fitness, eating and general wellness and hope I can inspire others to eat clean, train mean and have fun along the way... oh and to have a dance off in your living room at least once a week! To get started make sure you claim your FREE workout ebook, connect with me on social media, then check out the brands below! 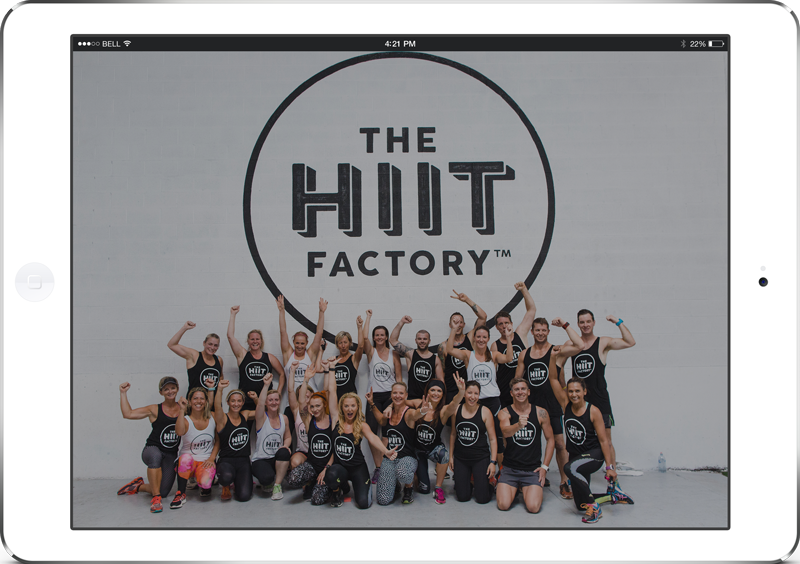 The HIIT Factory™ focuses on bodyweight interval training and we bring new formats into the market in Australia and have our finger on the pulse as to what is hot in fitness, and what gets our members results! We also add in mind body aspects with Yoga, mindset coaching and understand the importance of balance between the high intensity workouts with the low intensity stuff that’s good for the soul. One could be opening up near you soon! The HIIT Box™ is my fitness box! 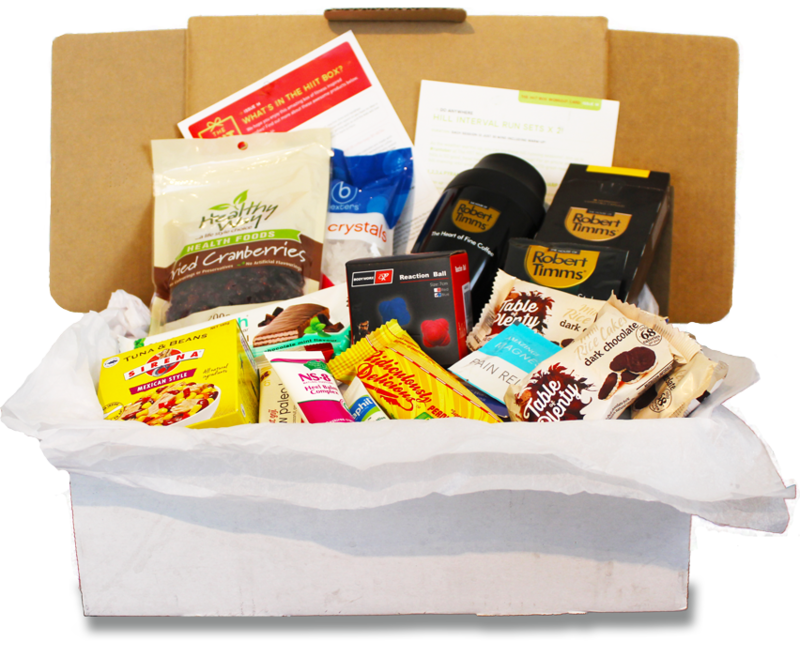 Several times a year I compose a box of my favourite goodies containing workout accessories, food samples, beauty products, recipes and more! The HIIT Box is available Australia wide! Go ahead and reward yourself - you deserve it! PT IN MY POCKET™ is my audio driven fitness app giving you workouts which require no equipment or gym visits. The original music is incredible, like having your own PT right there with you in the room, pushing you along with motivational and upbeat cues. 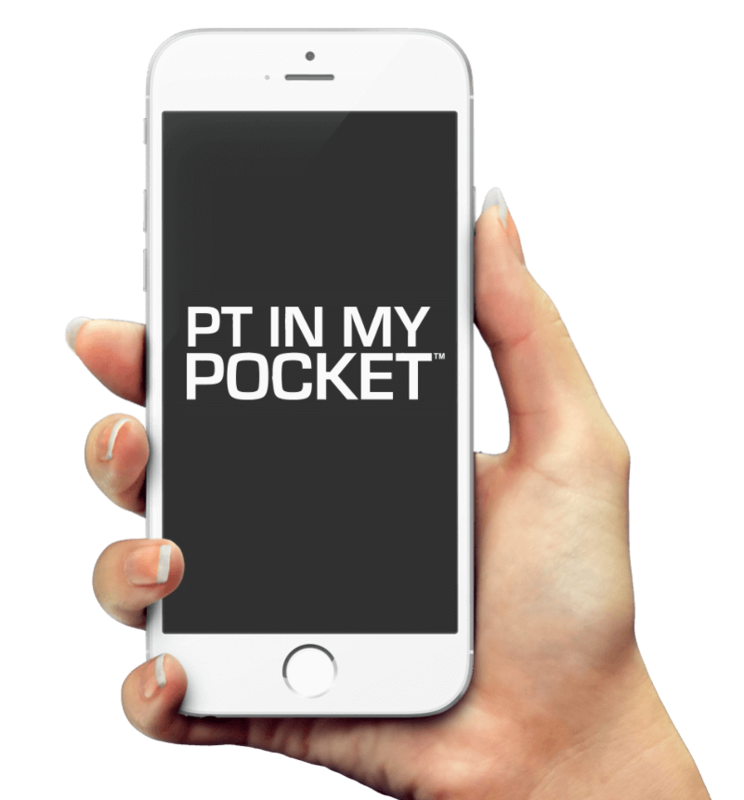 Download PT In My Pocket™ now and start training with me - today! 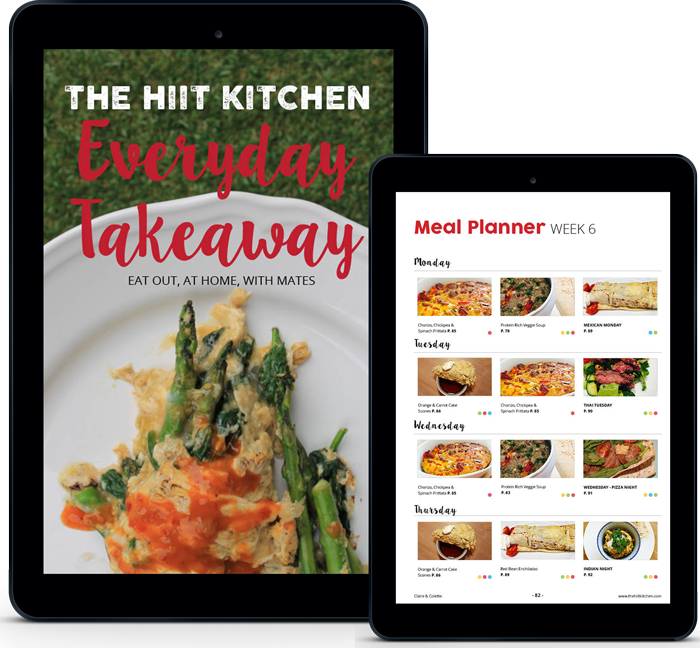 The HIIT Kitchen™ is a collaboration between myself and Claire Glenda of Drink - Eat - Repeat, with the purpose of creating healthy recipes and meal plans, without being boring or bland! For maximum results pair our meal plans with your training, whether it's at home with PT In My Pocket™, or at The HIIT Factory™. We have several ebooks available for purchase some of which are used in our highly successful transformation challenges ran out of The HIIT Factory™. 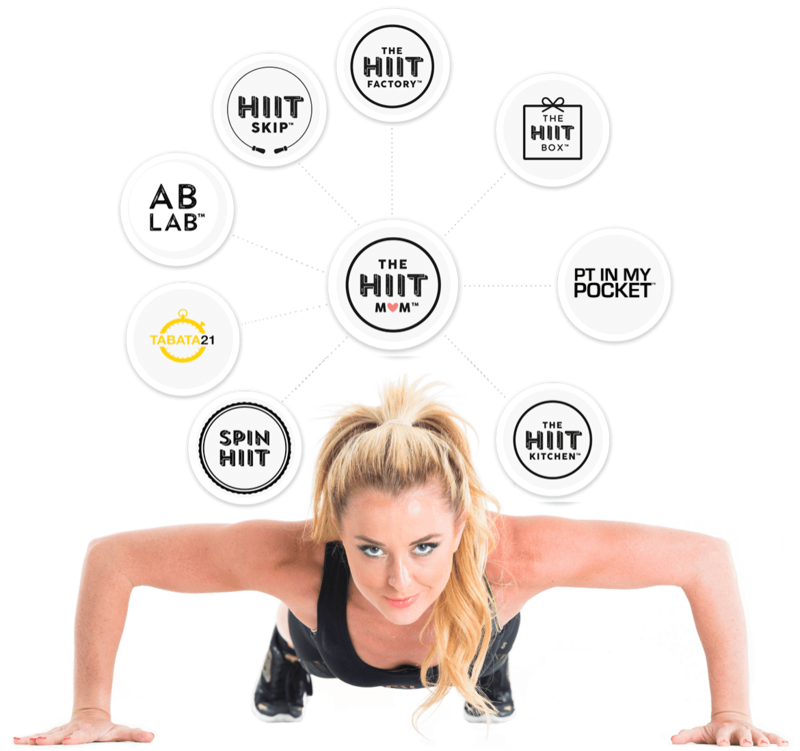 HIIT Skip™ is a workout format I created in 2015 that combines the benefits of HIIT with the balance and coordination from skipping. Following it's success at The HIIT Factory™ - HIIT Skip™ is now ready to launch as an instructor specific program, teaching fitness instructors and PTs about the incredible ways you can get clients into brilliant shape with this low outlay and equipment, and easy to lead program. 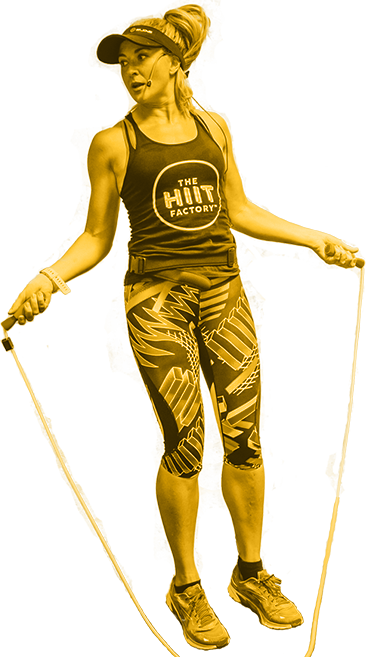 Find out more about HIIT Skip™ and becoming a certified instructor today. Fatburn Extreme™ is INCREDIBLE and will give you a ready made business and clients will be so up for the challenge and the chance. Such a buzz to both instruct and participate in! The workouts are all 20 minutes and MAX intensity based. YOU decide when you need to rest, when you are maxed out and gasping for breath, it’s time to rest, focus and get back in the game with explosive power when ready! Both myself and Gary are Fatburn Extreme™ master trainers for Australia. If you are interested in finding out more about Fatburn Extreme™ and becoming a certified instructor, click below. The HIIT Mum community has grown to hundreds of thousands of women (and men, we have lots of dads who keep fit via my app or sessions at The HIIT Factory!) across the globe. My workout app is used in over 30 countries, I am really proud of the supportive environment we have through my challenge group and HIIT factory locations. I would love if you would like to connect with me and my HIIT Mum family at a deeper level! Follow my adventures in fitness, family, food & fun via social media. Join The HIIT Mum challenge group on Facebook! Join The HIIT Mum family and receive Issue 1 of my workout ebook series, FREE!